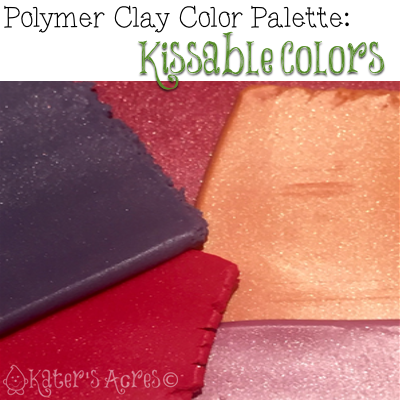 This Kissable Colors polymer clay color palette is much easier than it looks. The polymer clay color recipes for all five individual colors are listed below. Please click on the links for each color.